If you follow me over on Pinterest you will know that I like to collect packaging ideas and inspiration. This part of your products final moment before it leaves your hands is still part of you marketing your business. We all know that when you get something we like we tell our friend and family. Then you have a free marketing tool now recommending your products to everyone else. Yes, word of mouth still works. 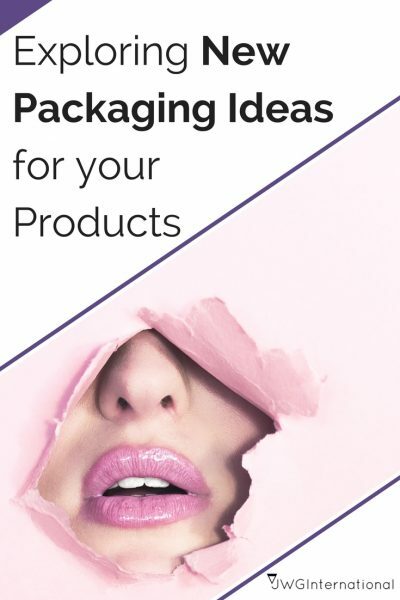 So this post I am sharing a collection of packaging ideas that I have come across and you may get some ideas for your products. I have also included in the list a great site that creates the packaging template for you. 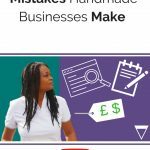 You put in your measurements and hey presto a template made especially for your products. Plus if that was not enough you have a choice of 6 types of packaging. Let your customers fall in love with your products even before they have opened the parcel. Your turn, in the comments, share which one you like the best and why?